Norwalk drivers in the market for a large SUV should check out the 2018 Subaru Outback over the 2018 Toyota Highlander. 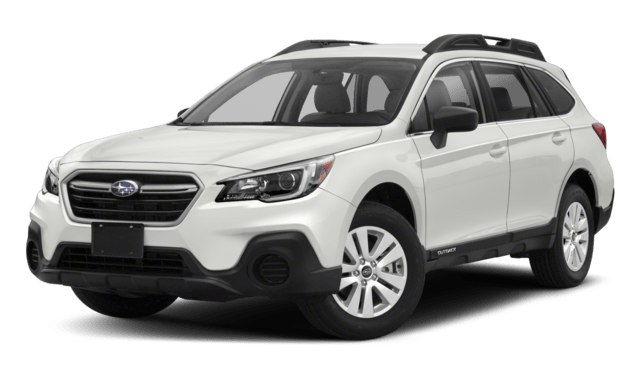 Between the two, though, the Outback costs $5,335 less on the base MSRP, provides one more year of roadside assistance, achieves superior fuel efficiency in the city and on the highway with its introductory engine, and provides 21.7 more cubic feet of cargo space. When it comes to fuel economy returns, the 2018 Subaru Outback beats the 2018 Toyota Highlander. Outback: A 2.5L flat-four engine propels the Outback to reach an EPA-estimated 25 mpg city and 32 mpg highway. Even its secondary flat-six engine hits 27 mpg highway. Highlander: A 2.7L inline-four engine allows for only an EPA-estimated 20 mpg city and 24 mpg highway. A secondary 3.5L V6 manages just 26 mpg highway. Even when all seats are occupied, the 2018 Subaru Outback can hold more cargo than the 2018 Toyota Highlander. Outback: Standard cargo volume of 35.5 cubic feet. 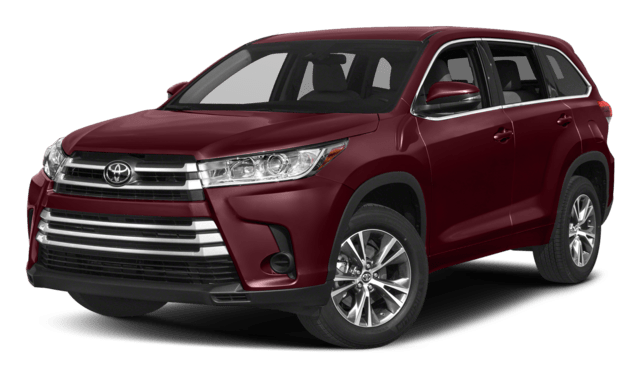 Highlander: Standard cargo volume of 13.8 cubic feet. 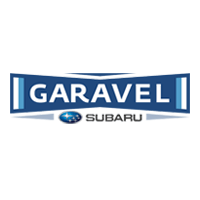 Plan your visit to Garavel Subaru to find out how the 2018 Subaru Outback compares to other competitors and pick out your favorite colors. If you are still deciding on which model is right for you, browse our inventory of all new Subaru models to find a Subaru for sale that works for you.